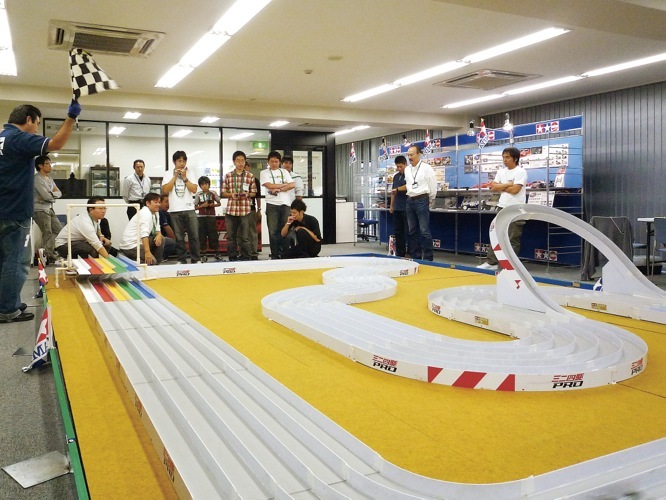 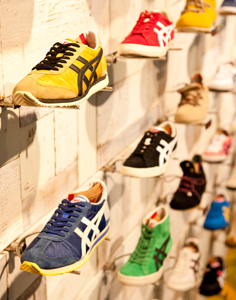 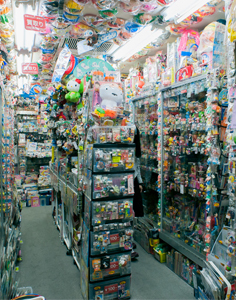 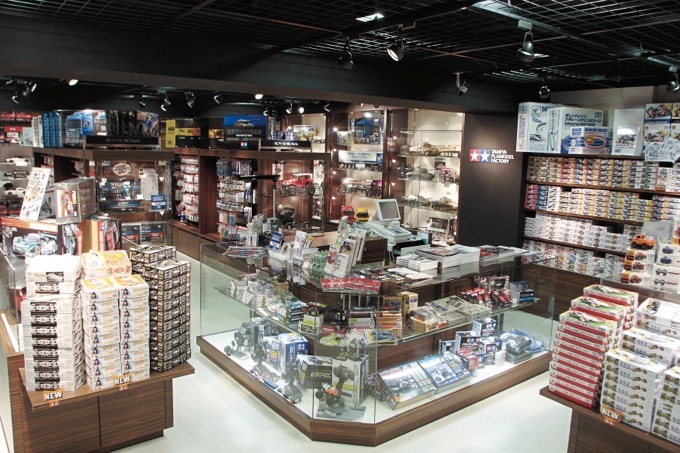 Known as the manufacturer of plastic model kits, Tamiya is the dream brand for boys in Japan. 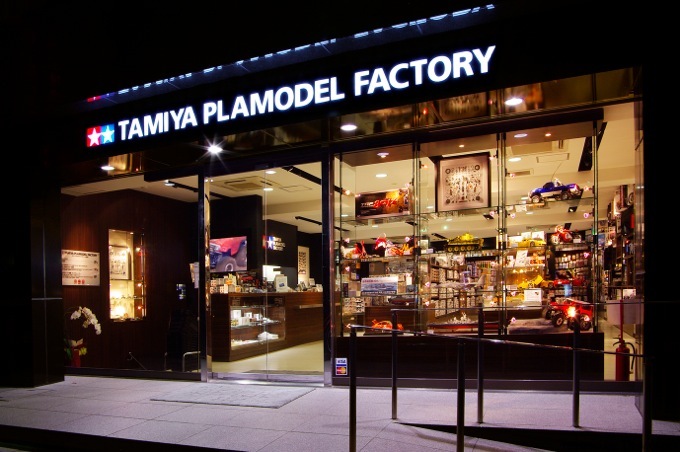 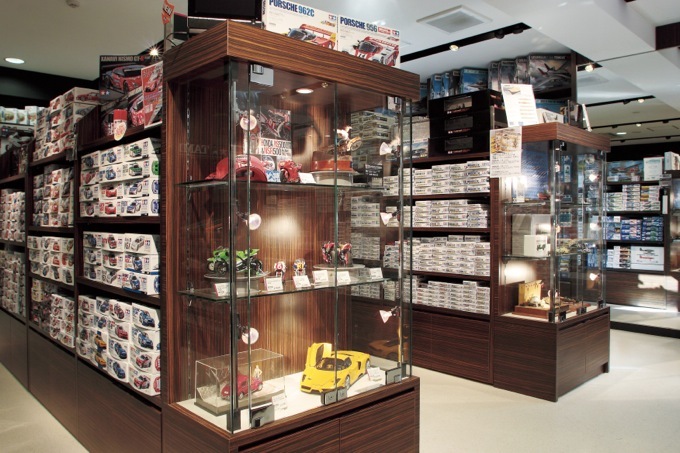 Tamiya Plamodel Factory is a mega hobby shop that houses the entire selection of Tamiya products. 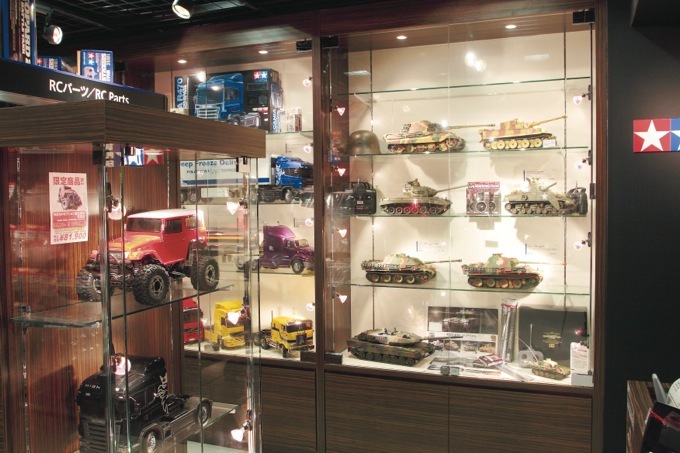 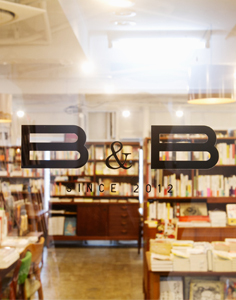 There are over 6,000 items in the basement and the first floor together, with a spacious 150 square meter area to exhibit perfectly constructed models. 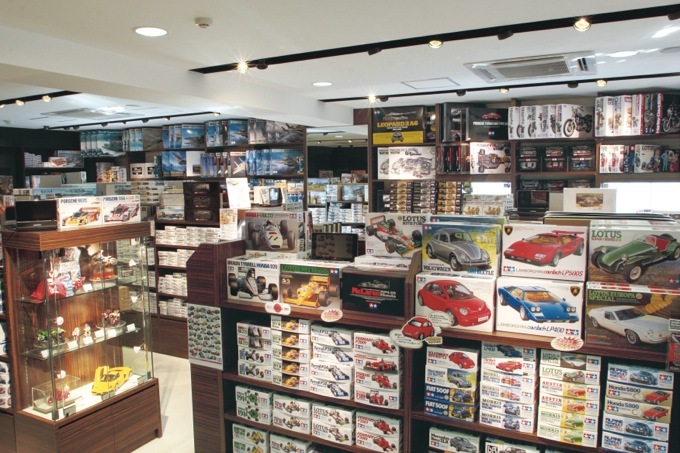 The shop also hosts mini 4WDs and radio controlled car races.